So you have a decimal number that you want converted into an integer. You’ve come across parseInt and think to yourself, “Boy, that sounds like the right function for me!”. So you try the following. Whoops. Clearly something went wrong here. So what happened? If you cast 0.000000006 as a Number in your DevTools console, you’ll see the value 6e-9. This is a shorthand mathematical form used when there’s lots of consecutive 0s. Let’s quickly go to the MDN spec to see what parseInt actually does. Back to our problem, what has happened is that the number 0.000000006 was first converted to a string, which is "6e-9", as per the spec. It then tried to parse the string, but came across an e character, which is not a number. Well, technically it is! It’s approximately 2.718, but let’s not get into logarithms! It bails out at e, and returns what it has to that point. In this case, 6. It’s clear that parseInt is not super safe. It tries to be clever by coercing, but it fails in some circumstances. One solution is to put quotes around your numbers and use the function as it was primarily intended. However, it’s probably not very memory efficient or speedy to use strings to get around this problem, particularly if you are dealing with lots of values. You can use Math functions to round or truncate numbers to form integers, such as Math.round, Math.ceil, Math.floor and Math.trunc. My preferred solution is Math.trunc because it simply truncates everything from the decimal point, and doesn’t apply any rounding logic. You can implement the truncation logic very simply using Math.ceil and Math.floor in cases where you cannot run ES2015 functions. We can use the OR operator as below. 1.655 gets converted to 0b00000001 when used in a bitwise operation. 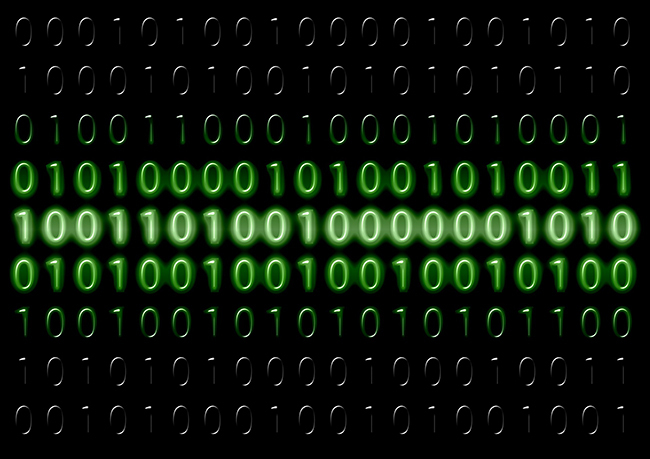 This is 1 in binary. That’s it. It’s done the truncation and returned the integer for us. The OR operator yields a 1 for each bit column if either operand has a 1 in the corresponding column. By using 0 as the right operand, the return value in every column is the same. If we attempt to convert 4000000000000000000000.1 to an integer with this method, we get an overflow. Method 1 didn’t suffer from this. If you can guarantee not to have large values (+/- 2^32), use bitwise, otherwise I recommend using Math.trunc, or perhaps Math.round if you prefer to round up/down.